Abbe Museum President and CEO Cinnamon Catlin-Legutko will discuss decolonizing museum practice and encouraging collaboration among indigenous peoples and the museum field at College of the Atlantic’s Human Ecology Forum in McCormick Lecture Hall on Tuesday, Feb. 13, at 4:10 p.m. The Abbe Museum’s mission is to inspire new learning about the Wabanaki Nations with every visit. In August 2015, the museum completed its most ambitious strategic plan to date, committing to develop and implement decolonizing practices in a museum setting. 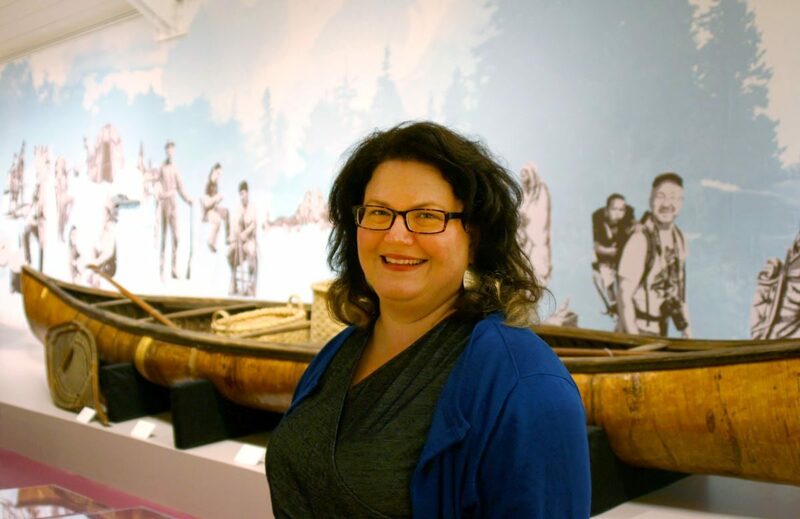 During her talk, Catlin-Legutko will discuss that nature of decolonizing museum practice and how it offers opportunities for Wabanaki people to feel connected to the Abbe, promote cultural authority, and encourage collaboration and involvement with and between tribal community members and the museum field. Also, she will discuss the role of the leader in a decolonizing framework, which requires power-sharing skills and a commitment to developing group and personal cultural competencies. Read the full article in the Mount Desert Islander.